Who says fireworks are only for the sky? 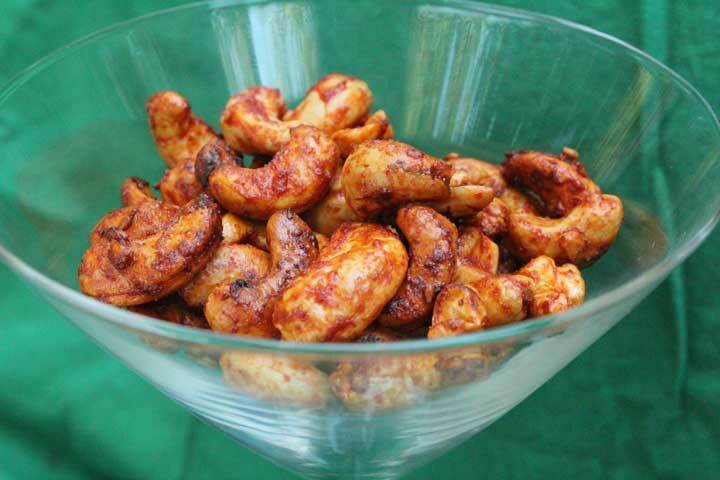 While the US’ Independence Day may have been yesterday, that doesn’t mean you can’t set off some food fireworks on your tongue — in the form of roasted sriracha cashews. For an added layer of umami, I tossed the cashews in a teriyaki sauce before coating them in sriracha. 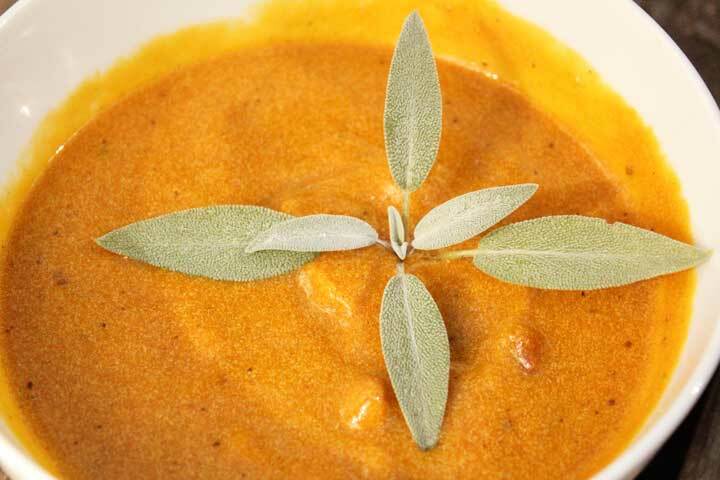 The result was a bite of “Hello, spicy!” followed by savory and ending with the creamy characters of the cashew. What an addictive snack! Serve these with a beer, microbrew of course. A Pale Ale or Pilsner would be quite nice, tempering the spice and cutting through a bit of the fattiness of the nuts. In a large bowl, toss cashews with teriyaki sauce. Let sit for a couple of minutes. Toss with sriracha sauce until fully coated and let sit another couple of minutes. Line a baking sheet with parchment paper and spread the cashews in a single layer over the paper. Roast for 20 minutes, stirring the cashews at the 5, 10, and 15 minute marks. Remove from oven and allow the cashews to cool completely.